Pop has traditionally drawn the ire of indie fans, but indie-pop band Wild Nothing remains a favourite in their circle. 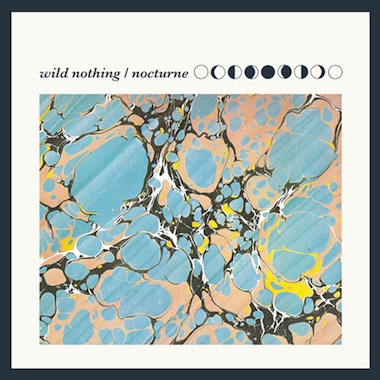 Wild Nothing, the brainchild of Jack Tatum, has just released its sophomore effort entitled Nocturne, distributed on Captured Records. The 23-year-old Jack Tatum burst onto the music scene with his acclaimed album Gemini in 2010. His latest work gives fans and newcomers alike a matured sound, one that contains concentrated doses of reverbs and delays, chiming guitars and synthesizers. Nocturne solidifies Tatum’s status in the indie community as well as reaches out to new fans, looking for a dream pop fix. The album serves as a great bed for a soundscape, but unfortunately doesn’t have much to say on its own. The lack of a definitive song does not make for a poor album though, and instead leaves fans yearning for more after the closing track. Over the course of their last two albums, Yeasayer has developed their own unique brand of jangly electro-pop. Relying heavily on an eclectic arrangement of bubbly beats and ethereal harmonies, both All Hour Cymbals, and follow-up Odd Blood, skirted the line between mainstream pop and eccentric forerunners. On the latest album, Yeasayer has taken a definite step away from the pop sphere. Unlike previous releases, Fragrant World revels in its own complexity. Muddy and gloomy, the album maintains some of the group’s trademark sounds but covers them with a layer of electronic noise. The result is similar to tuning a radio, where melodic and ambient sounds mix together, sometimes yielding a song structure, sometimes drowning it out in a wash of electronic noises. The result is a somewhat confused album, revealing a band attempting to decide on what side of the pop scale they stand. Ever since Cat Power’s critically-acclaimed 2006 album The Greatest, things haven’t been going so well for the troubled songstress. Hospitalization, bankruptcy and the end of a long-term relationship with actor Giovanni Ribisi were the many hardships that singer/songwriter Chan Marshall needed to face in the making of her ninth studio album, fittingly titled Sun. Instead of wallowing in despair, Sun is a rebirth, both artistically and personally for Marshall, who has been criticized for her perfectionism and introspection. With complete control over songwriting, production and all the instrumentation on the album, Marshall is taking more creative risks, flaunting a new sense of confidence and control in these songs. 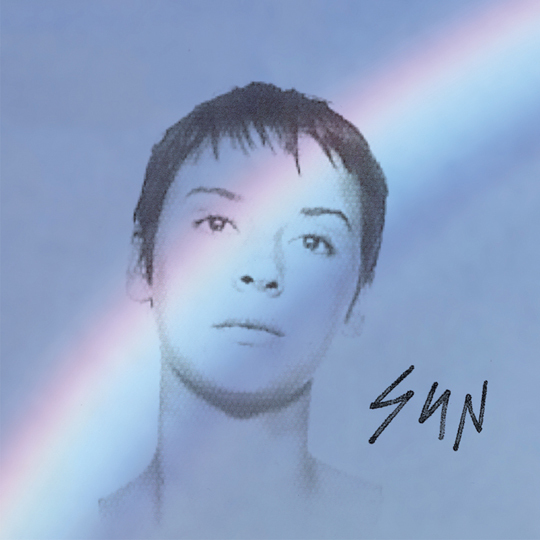 Expect a decidedly more electronic album than you would anticipate from Cat Power, full of humming synthesizers, digitally-enhanced vocals, uplifting rhythms and an unlikely collaboration with Iggy Pop on the 11-minute “Nothin’ But Time.” Sun isn’t perfection, but it demonstrates that with sacrifice and the willingness to evolve, anything can be achieved.